Prince Harry is currently in the middle of an important and poignant royal trip to Amsterdam, to continue on the work started by his mother, Princess Diana. The newly-minted Duke of Sussex headed to the Netherlands capital on Monday, to attend the Aids Conference there. It’ll likely be an emotional trip for Harry, whose mum, Princess Diana, was famous for her dedicated work with the Aids/HIV community. Kensington Palace announced yesterday that his charity, Sentabale, will be “working to change the tide of the HIV/Aids epidemic by placing youth at the forefront of the issues that affect them most.”, starting with this essential conference. Just last month, Prince Harry actually undertook a private visit to the charity’s base in Lesotho, to observe the work being carried out to help young people affected by Aids. So what has Harry been doing during his Amsterdam trip? On Monday, Meghan’s new husband met with young Sentabale Let Youth Lead advocates, to hear more about the challenges of living with HIV. 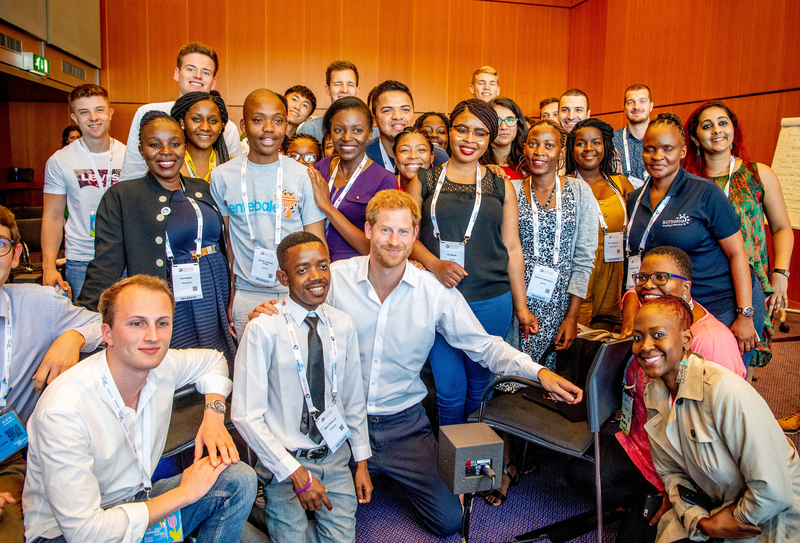 Later on in the day, the Duke of Sussex met up with another royal, Princess Mabel van Oranje, and “HIV response leaders and policymakers”, to discuss the help that is needed for young people living with HIV. Since Princess Diana’s death in 1997, the Duke has continued on with the work that she was not able to see out. And this important trip appears to be a continuation of his mother’s important charity work. Both publically and privately, the late Princess of Wales helped to lead the fight against Aids. 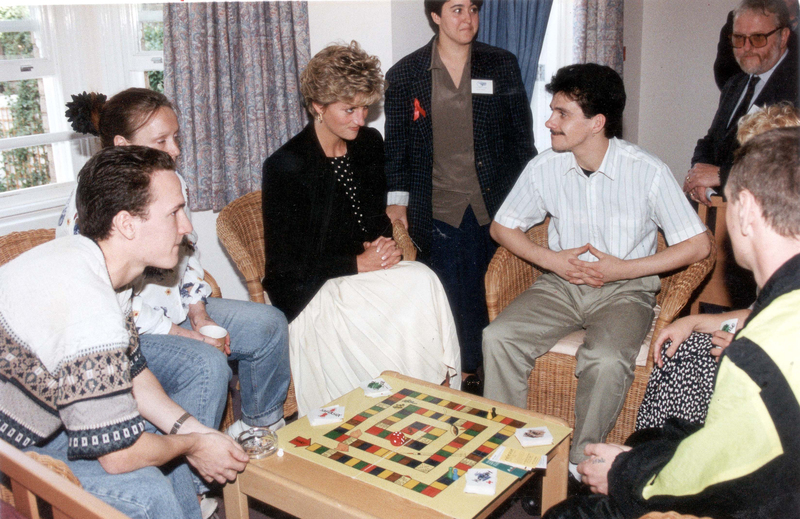 In the 80s, Diana massively helped to change public perception of the disease – shaking the hands of sufferers, when many people still believed, incorrectly, that Aids could be passed on by casual contact. She was even patron of the National Aids Trust, and paid regular visits to hospitals and centres for people living with the disease.